Brexit is not only a challenging time for Parliament but also recruitment! 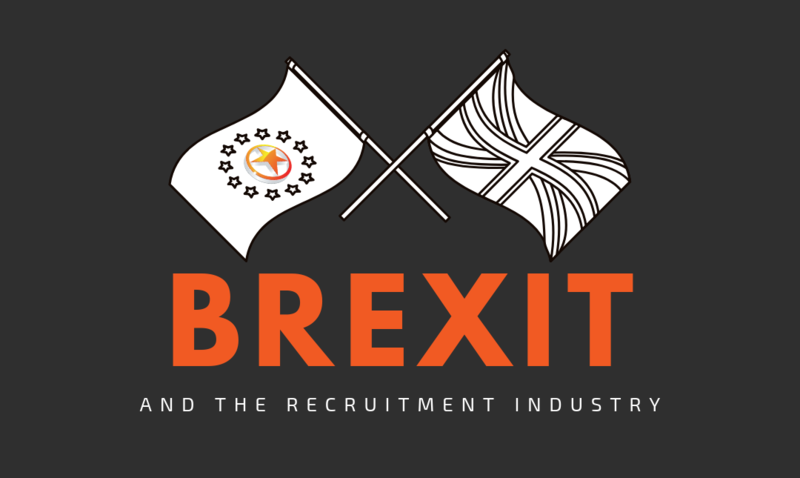 There is a lot of uncertainty at the moment regarding Brexit and this in turn is affecting the recruitment industry. According to Recruitment International, 61% of employers are worried about leaving the EU and are unsure how it will affect them. Given the doubts within the economy, it is understandable that companies are therefore not looking to take risks or they are holding back until the future is more coherent. Which therefore explains why not only expansion has decreased but also recruitment figures. The value of the pound depreciated against the Euro and Dollar; which resulted in the increased cost of importing goods. Therefore meaning companies are looking to cut costs and expansion is often the first thing to be scaled back. The (potential) end of the free movement of people means that EU Citizens may not be able to work within the UK without the need for a visa; resulting in fewer applicants for the available roles. This would therefore mean that employers will now have to invest far more into education and training for their staff. Many employers including public sector have been known to under invest in training because it is cheaper for them to simply recruit skilled people from overseas. Linkedin reported in May 2018 that 96% believed their hiring strategies had been negatively impacted by Brexit. Furthermore, that the job opportunities they have in the UK are becoming less popular to EU citizens resulting in far lower application rates. In order to try and rectify this it is important that jobs are marketed well and to the right people; including graduates (1 in 3 do not end up working in an industry relevant to their field of study). Furthermore they do not often know what opportunities lay ahead, due to the sheer amount of choice that students get bombarded with. It does depend on how we leave the EU and what restrictions we have to operate within. What we do know now is; EU nationals that are already living in the UK can register for free under the EU settlement Scheme, the turnaround for this should be between 3-5 working days. This scheme has been designed to protect their residency in UK once we have left the EU; it may be more restrictive but it will also operate even if an agreement is not reached with the EU. In order to fulfil open roles once the UK has left the EU it is important that hiring companies work with recruitment agencies who are long standing and that have extensive networks and databases. These established agencies will have invested significant time and money to develop these databases, meaning they would be more equipped to support ongoing hiring. Many believe that the current unemployed and unskilled people in the UK may be able to fill the skills gap, but in practice this would be very hard to achieve. However, with the support of Workforce Development Programs this could be possible. Certainly, one should consider returning Mums as a potentially large pool of untapped experience. Of course there are always many other countries outside of the EU that can be considered for viable candidates (visa process hopefully supporting this). Should you need support with hiring, please feel free to email us!